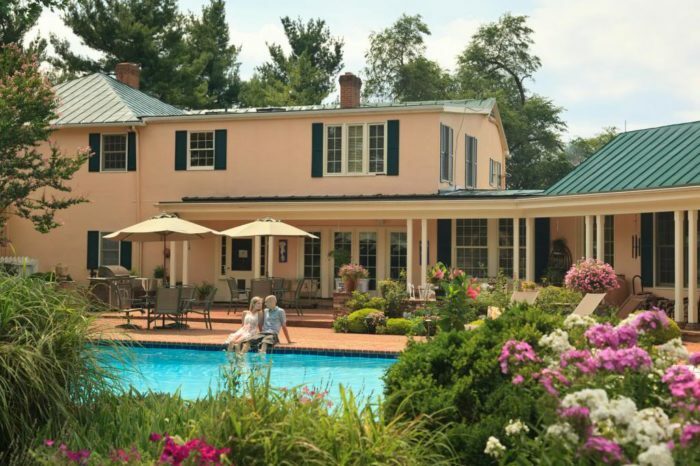 Who knew that you could experience a little slice of European heaven right here in Virginia? 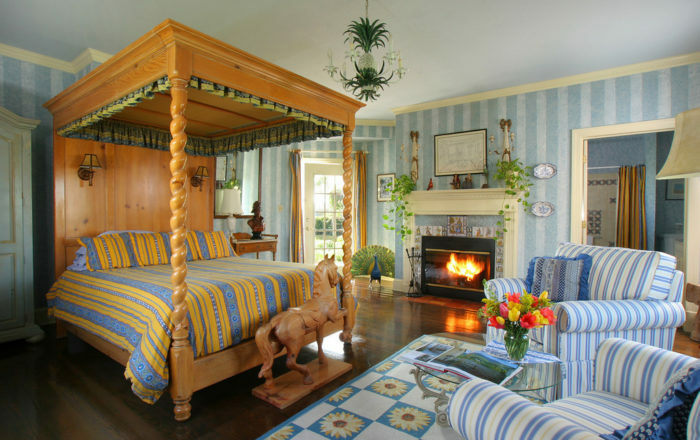 Simply head to the hidden gem of a Virginia bed and breakfast known as L’Auberge Provençale. 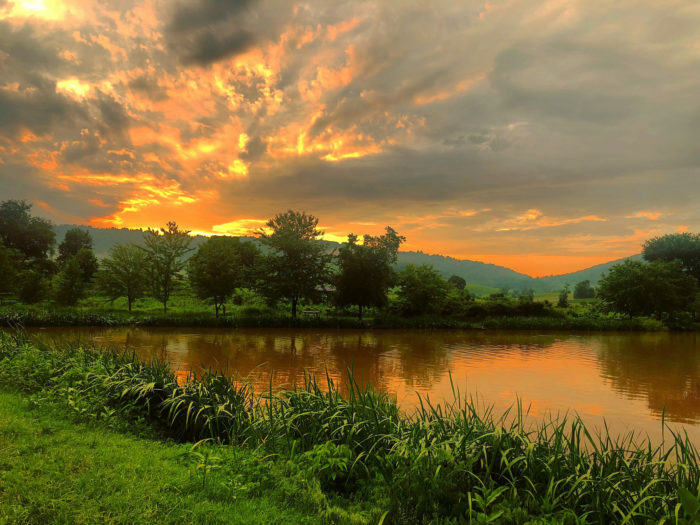 Nestled in the mountains near White Post, this stunning getaway offers the perfect retreat for adventurers and vacationers alike. 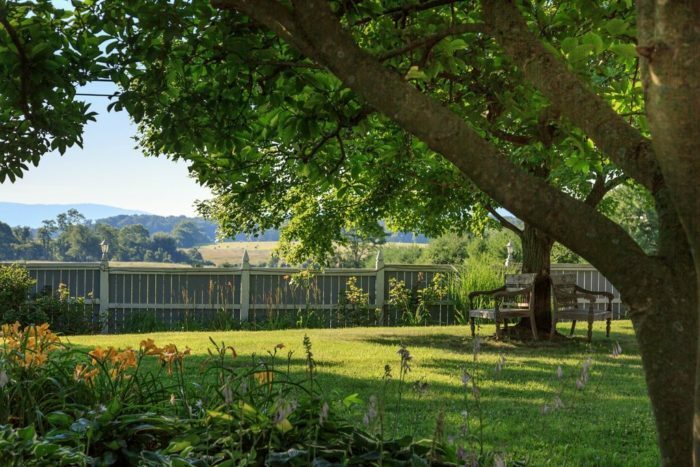 You’ll be enchanted by this eighteenth-century accommodation surrounded by fruit orchards, gardens, and the beautiful landscape of the Shenandoah Valley. 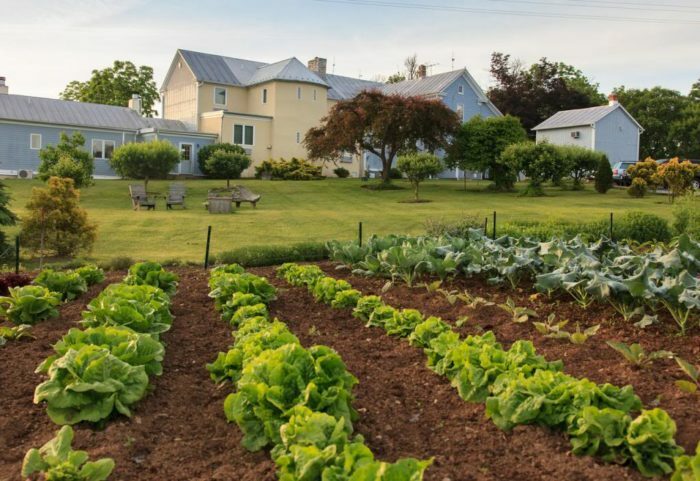 Attention all Francophiles: there’s a stunning French-inspired farmhouse nestled in the Virginia wine country. 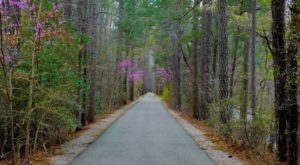 It’s the perfect way to travel without actually having to leave the state. 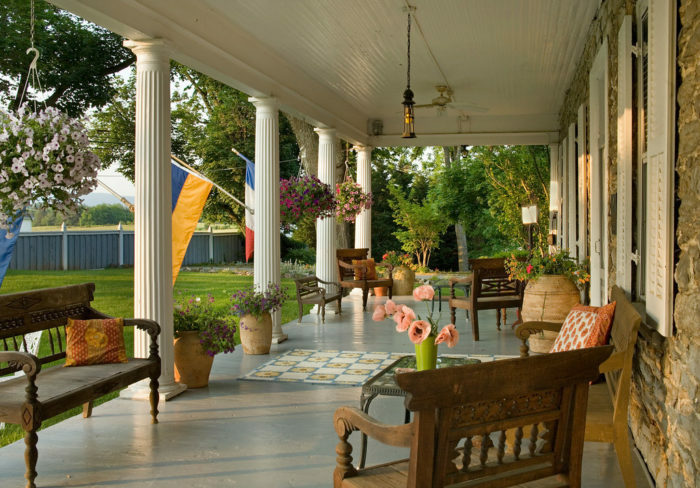 L'Auberge Provençale is a lovely and historic accommodation that brings together the best of both worlds: Virginia hospitality and old-world French elegance. 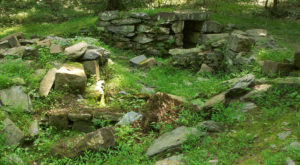 The original stone structure of today’s inn was completed in 1753. 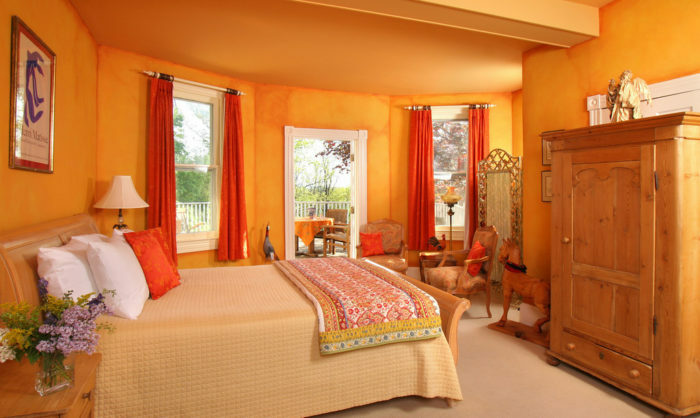 The rooms themselves are works of art, complete with tasteful decor, inviting colors, and luxurious furniture. As soon as you sink into your comfortable bed, you’ll never want to leave. 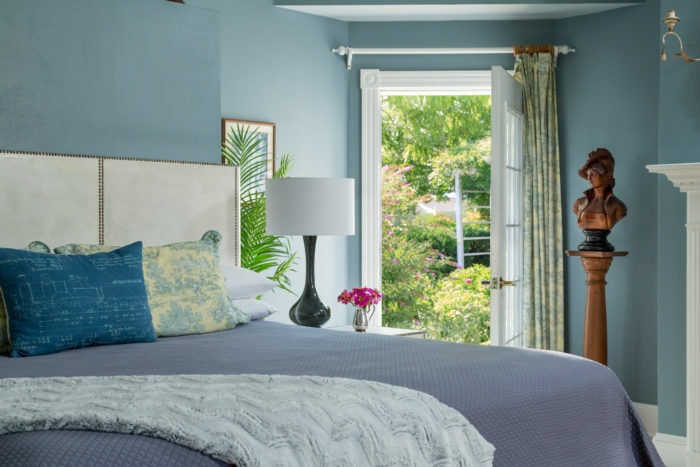 Guests can choose from 11 beautifully-appointed rooms and suites, with an additional 3 guest rooms at the sister property, Villa La Campagnette. Just a few miles from the main property, Villa La Campagnette features a heated swimming pool that’s open from May through September. 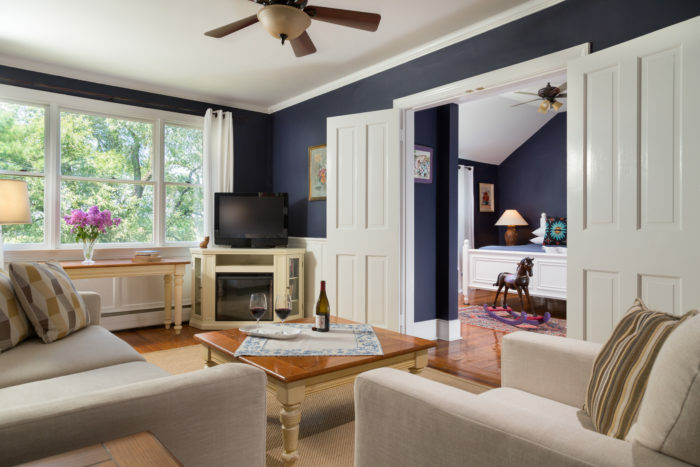 Additional amenities you might find in your room include a private soaking tub, steam shower with aromatherapy, authentic European tiles, and a working fireplace. 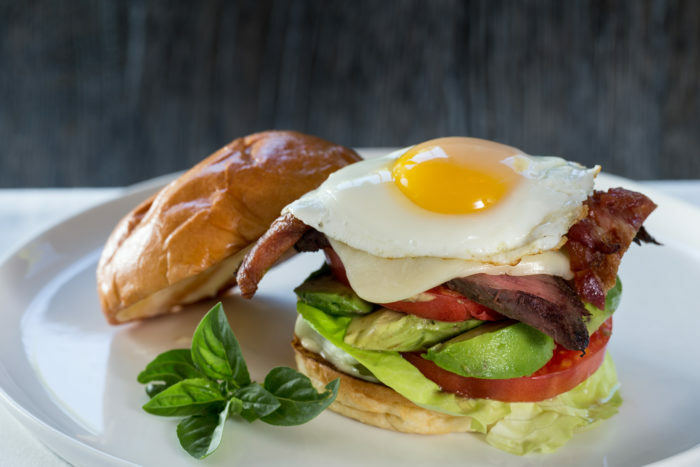 In the morning, you can fuel your day with a French-inspired breakfast. 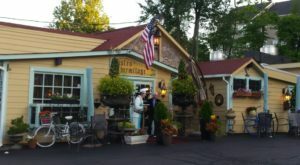 Your meal will be served in the Sun Room and will feature homemade bread, granolas, and a delicious entree. 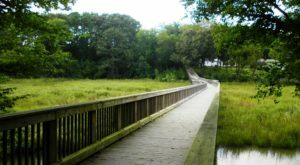 Throughout the day, you’ll want to spend time exploring the beautiful surrounding landscape. 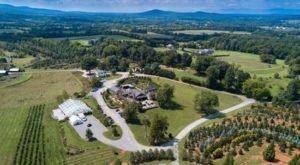 Right outside, you’ll discover a breathtaking garden curated with fresh herbs, flowers, and no less than 78 orchard fruit trees. 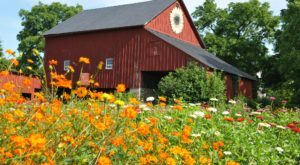 For a memorable day trip, you can enjoy a four-hour chauffeured Virginia Winery Tour organized by the inn. 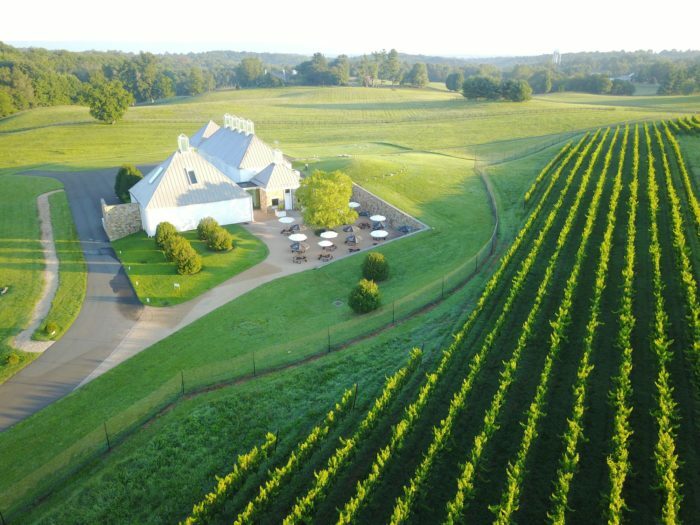 It’s the best way to experience some of Virginia’s finest wineries. 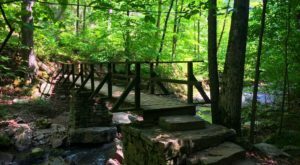 Other outdoor actives include visiting Sky Meadows State Park or exploring Shenandoah National Park and its endless hiking trails and mountain vistas. Top off the perfect afternoon with a visit to the inn's newly-opened bar, La Table Provençale. 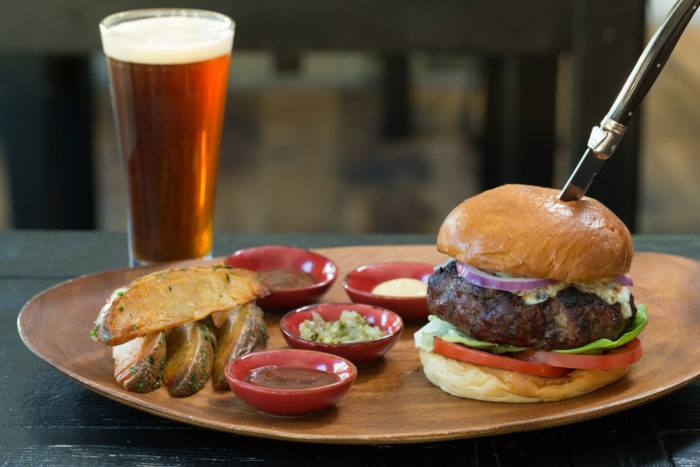 Stop by for a small plate and a craft beer or cider on tap. So whether you're drawn to the cuisine, beautiful landscape, or history of this unique accommodation, you'll quickly fall in love with L'Auberge Provençale. If you're ready to book your stay at this unforgettable property, you can make your reservations by clicking here. 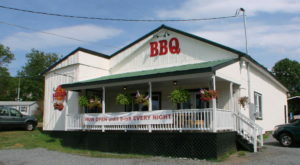 L’Auberge Provençale is located at 13630 Lord Fairfax Hwy, Boyce, VA 22620. 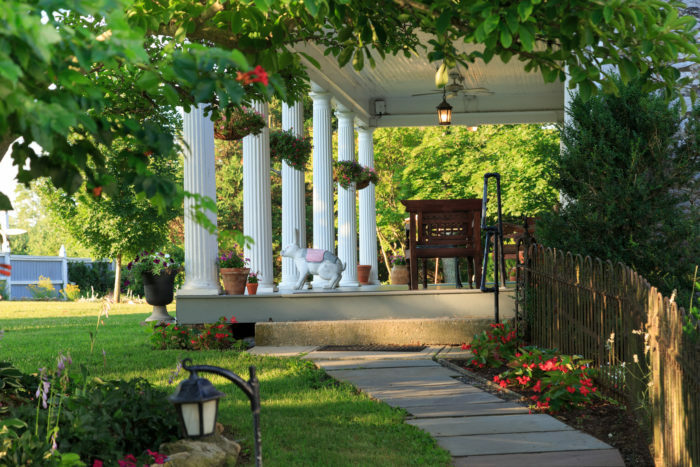 Have you experienced this beautiful Shenandoah Valley bed and breakfast before? We’d love to hear about your stay!